UQPMS is a student-run non-profit society with the goal of bringing together all students interested in a future Medical career. 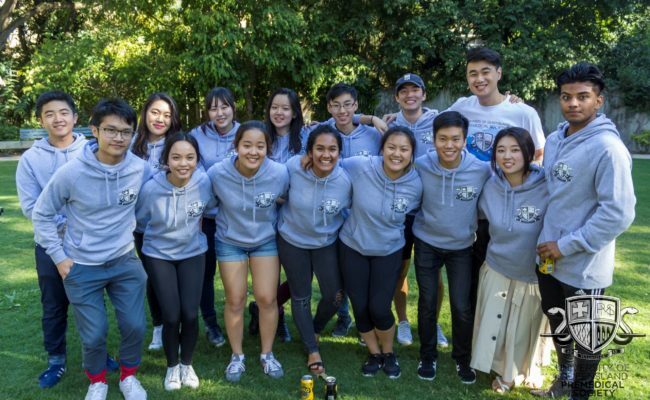 We aim to help pre-medical students develop connections with one another, to help make the undergraduate experience a memorable and enjoyable one, and to help our members achieve their goals of entering medical school. We welcome all students, including those with provisional entry as well as those applying for graduate entry through GAMSAT. 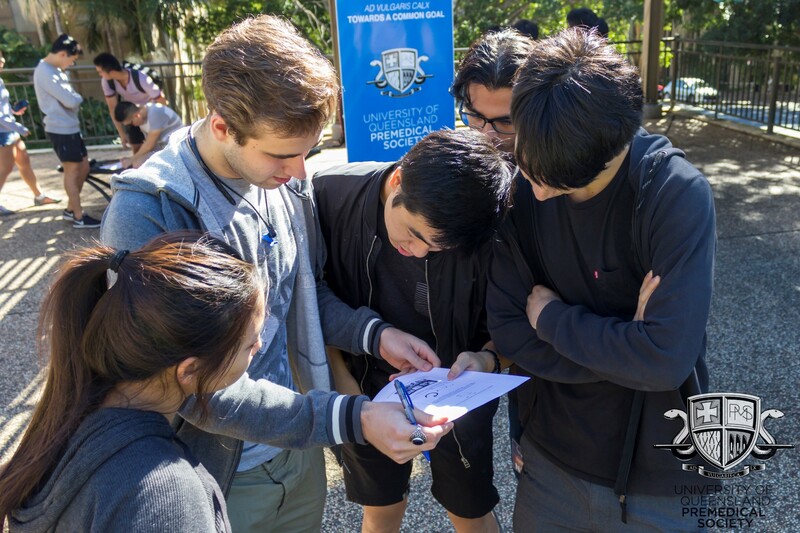 Our members come from a wide variety of academic disciplines, age, gender or ethnicity. We are an active society and run many social events. 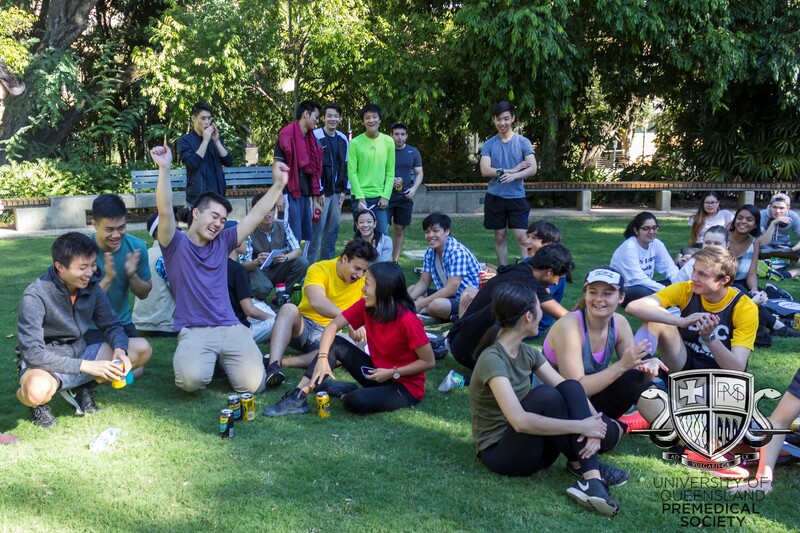 Our highlight event is the annual UQPMS Ball, and we also run the UQPMS Amazing Race, several parties throughout the year in association with other societies, and the UQPMS mentor program. 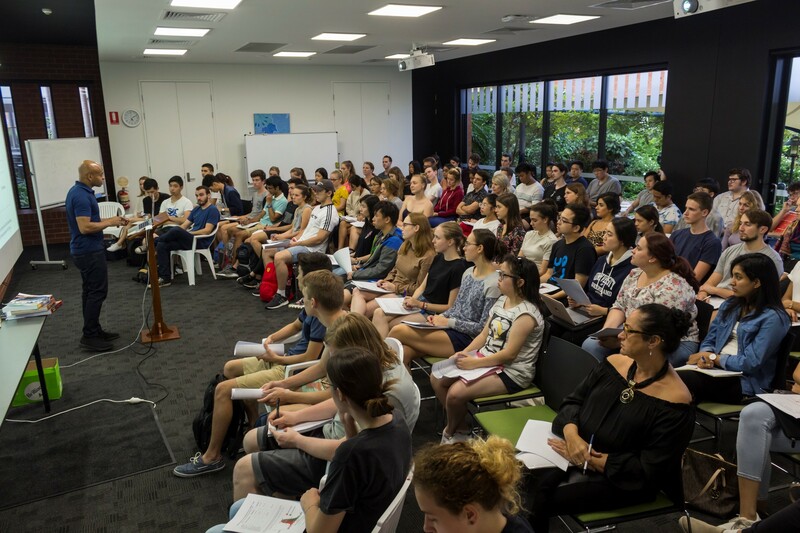 We also host various academic events throughout the year, such as GAMSAT tutorials, a GAMSAT Q&A panel event, and a Medicine Networking Night. 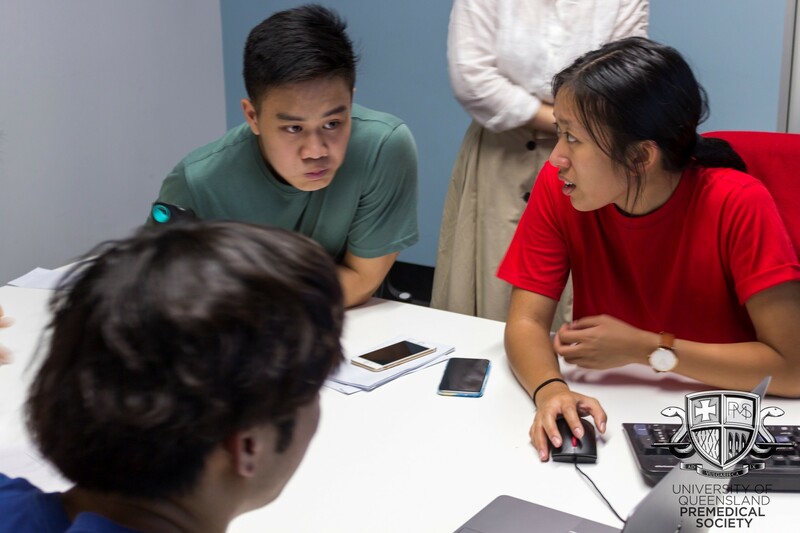 Additionally, we plan on introducing peer-run GAMSAT study groups in 2019. To stay up to date with everything we are doing, we recommend “Liking” our Facebook page (link). Our members will also have access to our private members’ Facebook group, where we post updates and information about our events and initiatives which you can be a part of. We also send out regular email newsletters to our members as an alternative to Facebook. If you have any questions, please contact us by sending a message via our Facebook page, or by emailing us at president@uqpms.com. For now, enjoy the rest of your holidays and we hope to see you at Market Day!